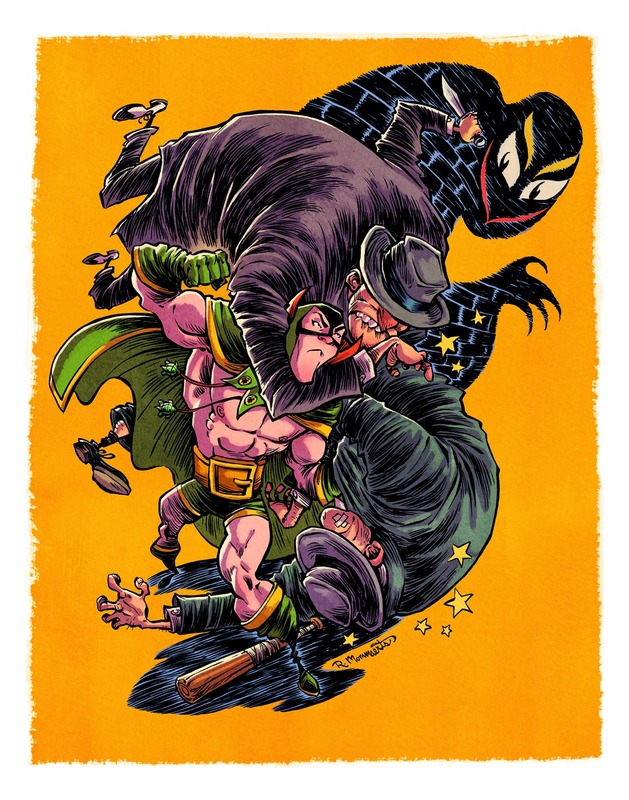 The Shadow Hero is one of YALSA’s 2015 Great Graphic Novels for Teens! Also found out recently you can get a hardcover library edition of the book! “Afterlife with Archie: Escape from Riverdale.” By Roberto Aguirre-Sacasa. Illus. by Francesco Francavilla. Archie Comics. “Bad Machinery V.3: The Case of the Simple Soul.” By John Allison. Illus. by the author. Oni Press. “47 Ronin.” By Mike Richardson. Illus. by Stan Sakai. Dark Horse. “In Real Life.” By Cory Doctorow. Illus.by Jen Wang. First Second. “Ms. Marvel: V.1. No Normal.” By G. Willow Wison. Illus. by Adrian Alphona. Marvel. “Seconds: a Graphic Novel.” By Bryan Lee O’Malley. illus. by the author. Ballantine Books. “The Shadow Hero.” By Gene Luen Yang. Illus. by Sonny Liew. First Second. “Through The Woods.” By Emily Carroll. Illus. by the author. Margaret K. McElderry Books. “Trillium.” By Jeff Lemire. Illus. by the author. Vertigo. “Wolf Children: Ame & Yuki.” By Mamoru Hosoda. Illus. by Yu. Yen Press.